An arborist report is a great way to get a thorough understanding of the overall heath and longevity of your trees. or as a part of a tree removal application through council. Our reports are written by Diploma level Arborists. Every property is different and locals laws will change from council to council so you should get in touch with us to discuss whether an arborist report is needed. Getting an arborist report is a seamless process. 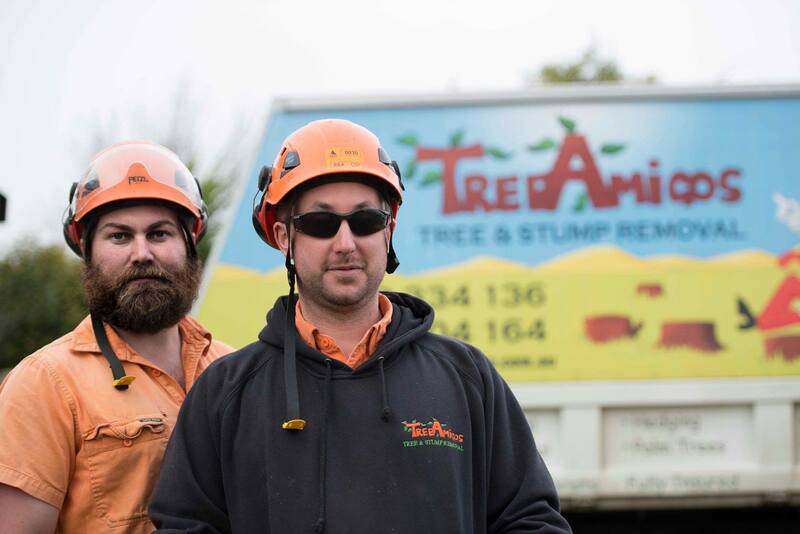 Use our simple contact form and we will be in touch to discuss your needs and to organise your tree inspection.